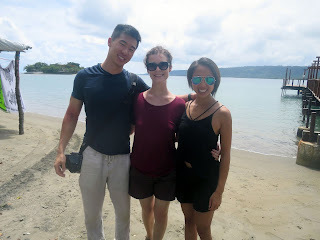 My friends Calvin and Mel recently came to visit, and I showed him (and some friends I recently made) around Port Vila and neighboring villages. We drank kava, we went to see waterfalls, we ate dinner in the village with my friend Caroline, and we listened to string band on the bus ride to the airport upon their departure. Check out his blog post to read all about it.